Coming back to Mr. Imran Khan’s most recent statement, his prediction of a weakened Congress party being less able to face such risks can be termed as a candid summation of the above historical lessons. Not to mention the risks Mr. Khan himself faces to his own political capital, when calling for cooperation with a jingoistic and war-mongering BJP government. 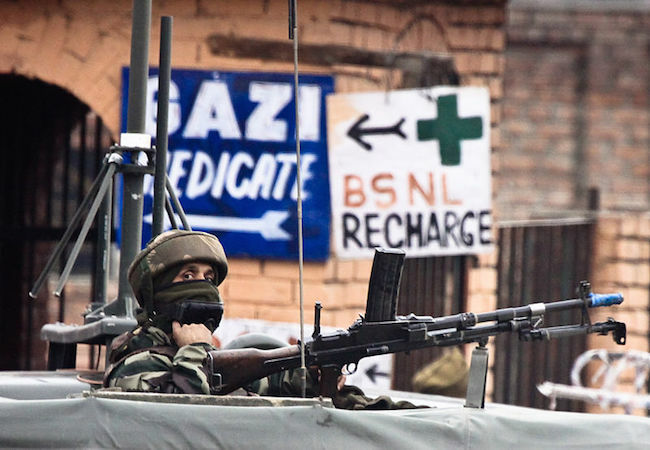 A BJP government, which thus despite its highly questionable sincerity to peace, may still yet offer a more pragmatic chance of cooperation over Kashmir. Yet, in staying true to the irony that has long plagued India -Pakistan relations, both Mr. Khan and Mr. Modi are neither the first, nor likely the last leaders to face the high risk low-gain implications of calling for peace and reconciliation between Pakistan and India. Unless there is widespread political consensus on an honest and stringent commitment to peace and reconciliation on both sides of the border, that elusive peace sought by a few idealists is likely to remain just that; an elusive ideal. M Waqas Jan is a Research Associate and Program Coordinator for the China Study & Information Centre (CS & IC) at the Strategic Vision Institute, a non-partisan think tank based out of Islamabad. Masha, Misha, where are you?